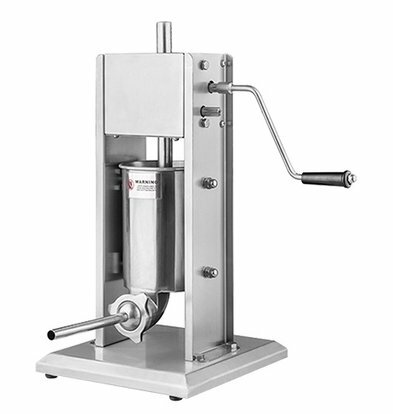 Do you need an easy-to-handle and modern sausage filling machine in your catering company? 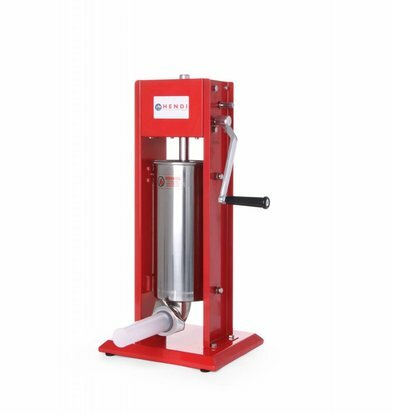 The XXLhoreca sausage filling machines are made to produce the best products quickly and carefully. 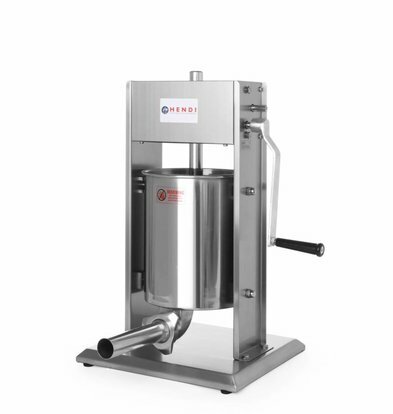 Made of stainless steel, lacquered steel and other iron-rich materials, these sausage filling machines can be used in years of use. 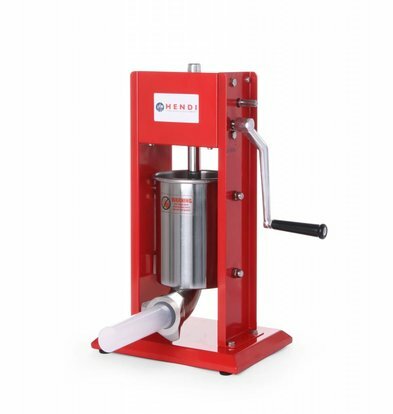 They are supplied including bearings and drive mechanisms of hardened steel, so very pressure-resistant. 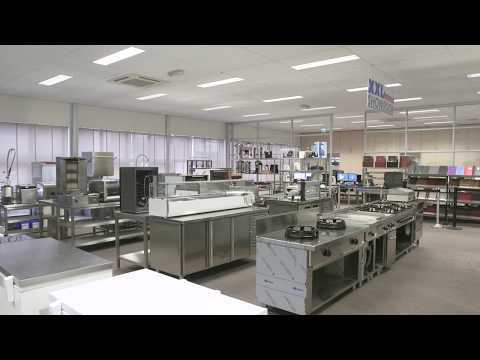 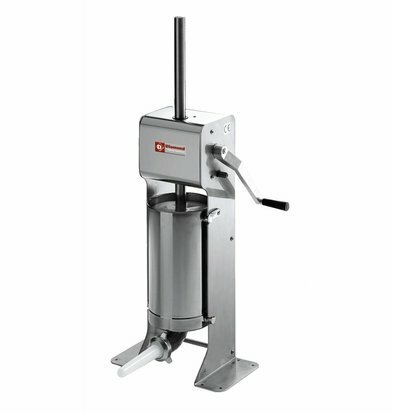 All our sausage filling machines are available throughout the Netherlands within 48 hours. 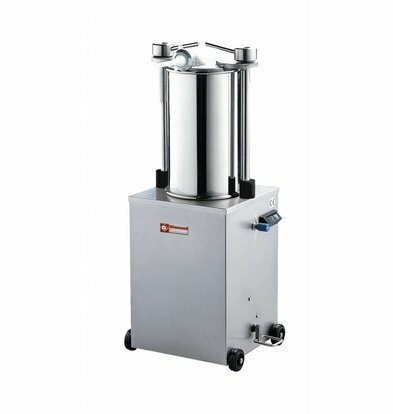 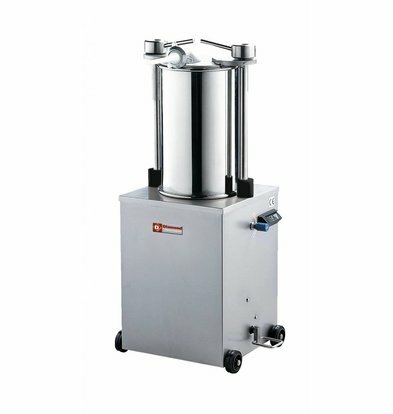 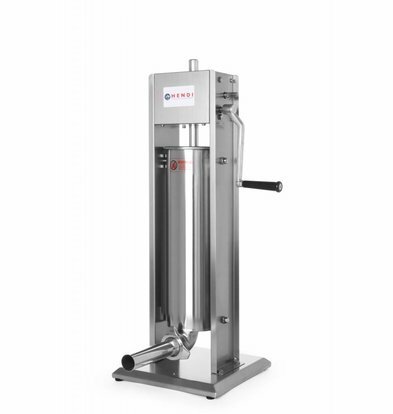 The 7 liter stainless steel stainless steel filling machine is the right device for any catering environment. 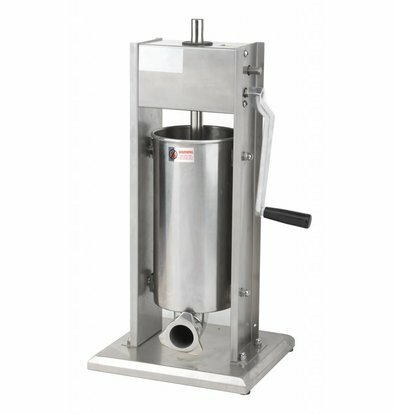 This complete stainless steel sausage filling machine has four filling tubes and the right precision tool to exert the right pressure. 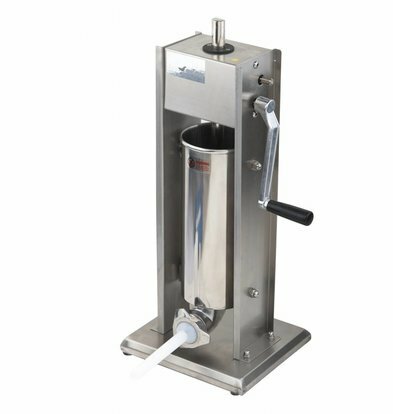 All XXLhoreca sausage fillers come from well-known A brands such as Saro and come with a minimum of two years manufacturer's warranty. 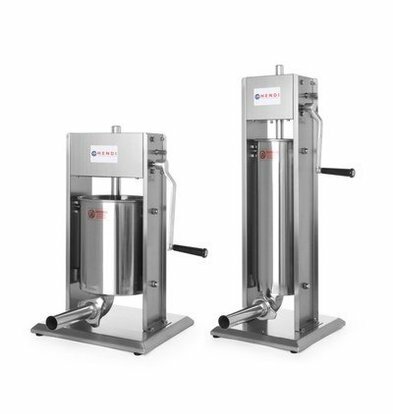 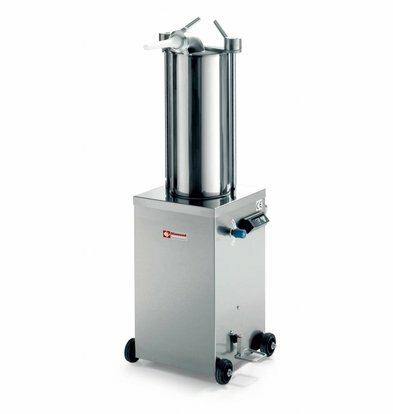 Whether you are looking for a small device or a 10 liter sausage filling machine, at XXLhoreca you will find top quality sausage filling machines with small or larger contents. 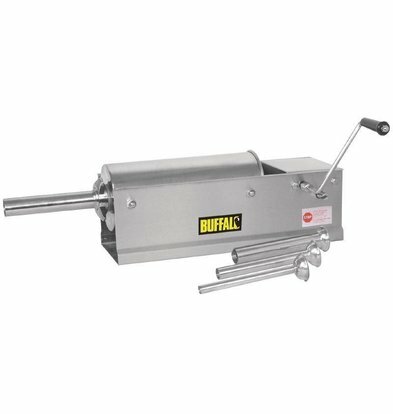 Do you have questions about a specific product? 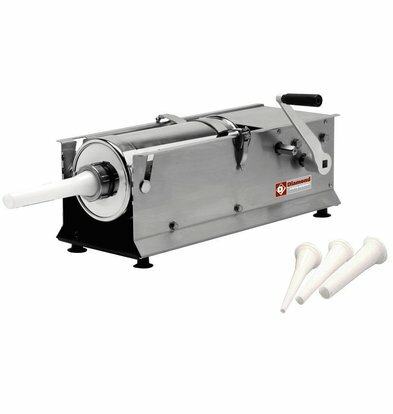 Our customer service is always available to answer questions about one of our sausage filling machines.